and the development of tourism in Armenia. 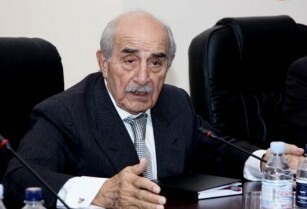 Under his patronage “Vahagni” district was constructed in Yerevan, 1998. Just read this had happened, he did a lot of good. 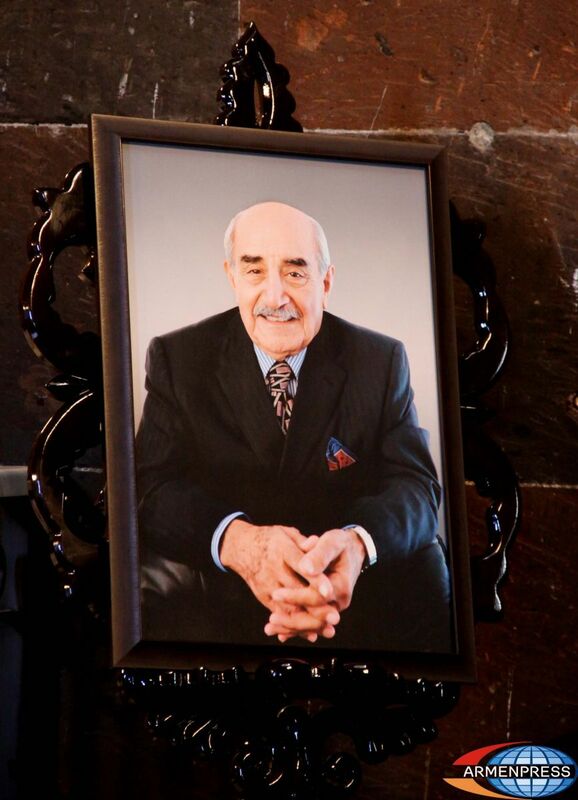 Vahagn Hovnaniian, a diaspora-Armenian businessman, public figure and philanthropist, died on Monday in Yerevan after a long and severe disease. Born in Baghdad, Iraq, Hovnanyan received his university education in the United States, obtaining a bachelor’s degree in physics from Saint Joseph's University, Pennsylvania. In 1959, he founded the corporation Hovnanian Brothers (family business). where he held a managing position as a co-chair. In 1969, Hovnanian ran his own development enterprise, Hovhit. Later, several other affiliates were founded ("V.S. Hovnanian Group", "Adelfia Water Company", "Adelfia Sewer Company", "Hovnanian Realty", "Clear Title Agency" և "Grandview Cable"). In collaboration with his son in 1958, he founded the telecommunication company "Cellular Vision" which was later renamed "SpeedUS". From 1998 onwards, the businessman was the president of Hovnanian International LLC and Hovnanian Group. His philanthropic initiatives were targeted at the development and preservation of Armenian culture, as well as the promotion of tourism industries in Armenia. In 1998, Hovnanian founded the residential community Vahakni in Yerevan’s north-east. He was a recipient of many prizes and awards.